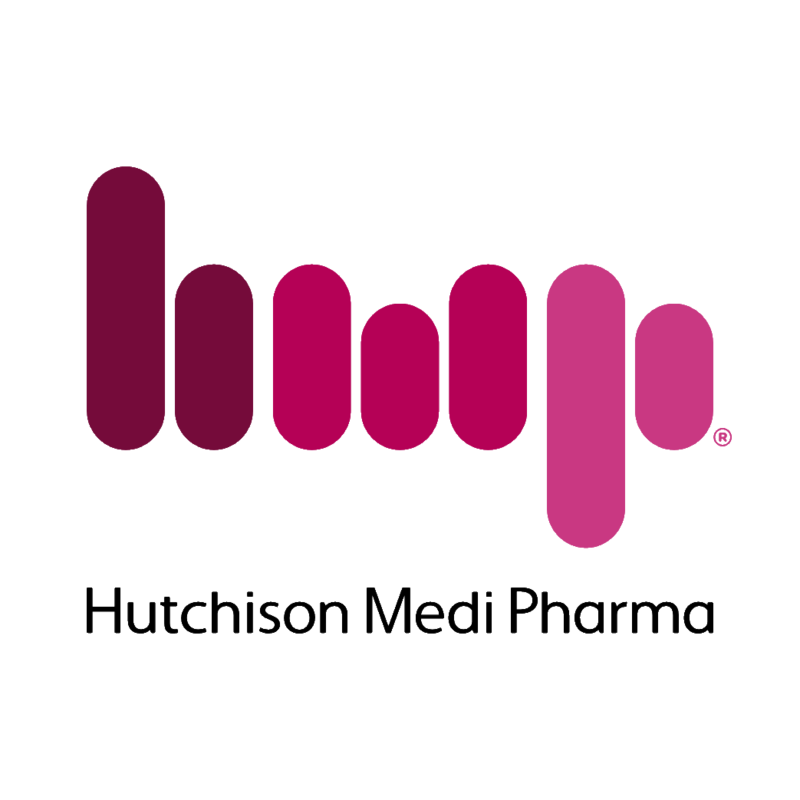 Our pipeline of drug candidates has been created and developed by our in-house R&D operation, Hutchison MediPharma, which was established in 2002. Since then, we have assembled a large team of about 390 scientists and staff operating a fully-integrated drug discovery and development operation covering chemistry, biology, pharmacology, toxicology, chemistry and manufacturing controls for clinical and commercial supply, clinical and regulatory and other functions. We have taken a chemistry-focused approach to develop highly selective small molecule tyrosine kinase inhibitors that are intended to have potentially global best-in-class efficacy and are deliberately engineered to improve drug exposure and reduce known class-related toxicities. Our current drug candidates may have the potential to be either global first-in-class therapies or be sufficiently differentiated to potentially be global best-in-class, next generation therapies with a superior profile compared to existing approved drugs that act against the relevant kinase targets. We continue to leverage this platform to produce a stream of novel drug candidates. For more information on recent developments, please review our recent Innovation news and the 2017 Annual Report. Novel oral compounds for cancer and inflammation, principally in development in North America, Europe, China, Australia and Korea. Our chemistry-focused approach to develop highly selective small molecule tyrosine kinase inhibitors. Our collaborations with AstraZeneca and Eli Lilly, and our joint venture with Nestlé Health Science.